The following societies and institutions have committed their support of the World Congress in 2021. 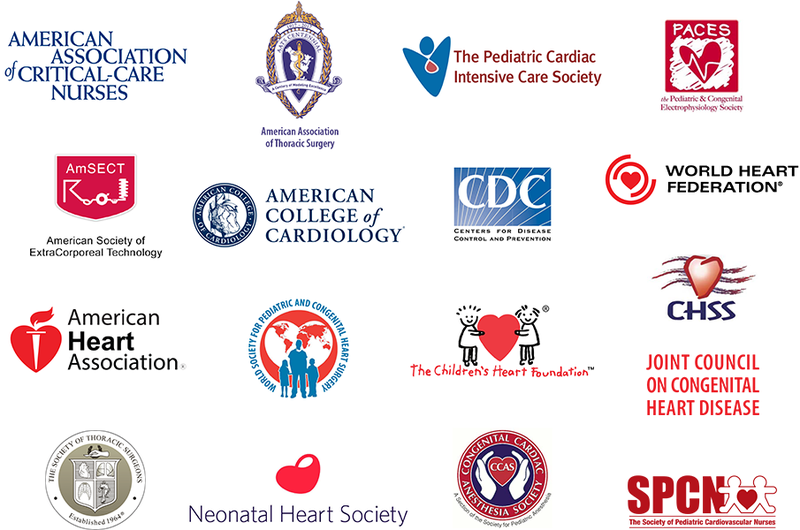 The societal partners represent a broad spectrum of national professional societies, and include national professional societies for cardiac surgery, cardiology, anesthesiology, critical care, nursing, and perfusion. Each societal partner has designated an official societal representative to the World Congress 2021 coalition. These societal representatives represent some of the senior leaders in our field. 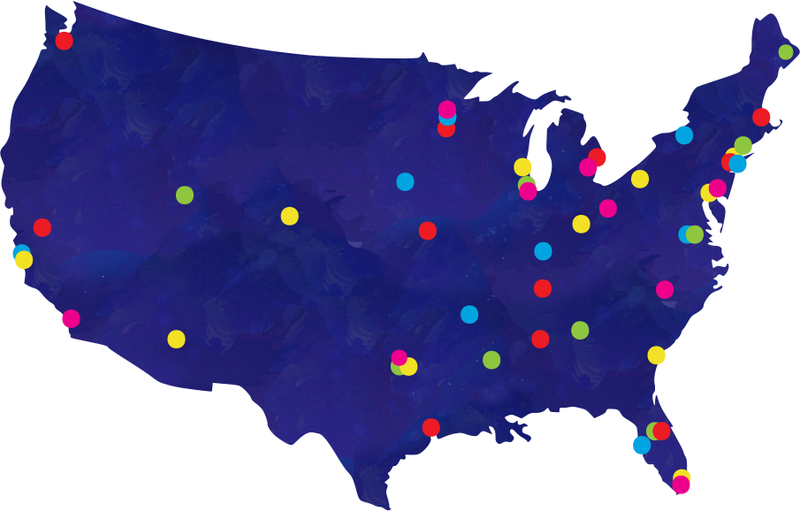 Similarly, the institutional partners represent a broad geographical spectrum of leading congenital and pediatric cardiac programs in the USA who support the World Congress in 2021.